Julia Messenger’s exquisite vocal technique, and her unique ability to get to the heart and soul of a song, have earned her rave reviews around the world. With her 2017 show at Melbourne Recital Centre having been nominated for the Arts Music Award for Excellence in Jazz, her 2018 show ‘I Put a Spell on You’ promises to captivate. The Julia Messenger Quintet will weave magic into well-loved repertoire, from the timeless to the fleeting, fusing the old with the modern and melding the roots of her interpretative downtempo/nu-jazz style with a classic jazz approach. 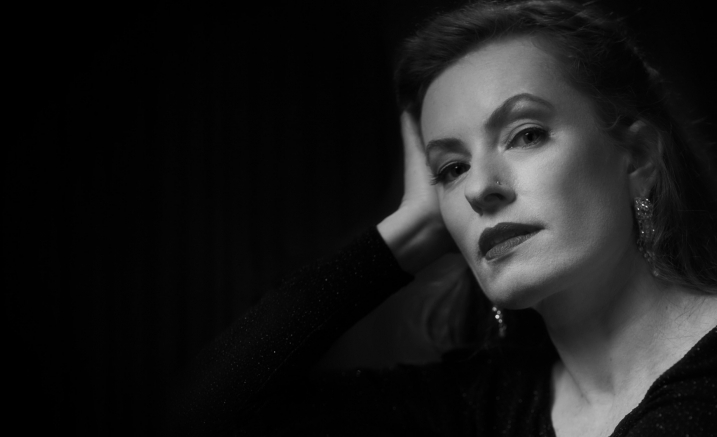 Julia delights in spotlighting some heartfelt and beloved songs of jazz and soul which have gained prominence and standing as favourites among audiences, also showcasing a composition or two of her own. The show pays tribute to cherished artists such as Fitzgerald, Nina Simone, Gershwin, Sarah Vaughn and many more distinguished jazz legends. This concert is set in theatre-style. Seating in the Salon is general admission.